Created by 6b251803a89899b5bc8c7709db4c78261ad820a5 on Feb 1, 2016 8:36 AM. Last modified by megan.truett on Jan 5, 2018 2:45 PM. Great content should be at the core of your marketing initiatives, but to produce this content, you need to hire talented creators. If you own a small to medium-sized business, you may not have the budget to take on a staff of full-time writers, photographers, videographers, graphic designers, or developers. This is where freelance employees come into play. With freelancers, you can save money on operational costs since you don’t need to provide benefits or workspace. Plus, you can pick and choose whom you want on your content creation team from a pool of freelancers around the world. By not depending on local workers, you’re able to put together a diverse team from a variety of backgrounds and niches. Doing a Google search or finding referrals for freelancers is a time-consuming process. Instead, you can look at job boards where top talent congregates. 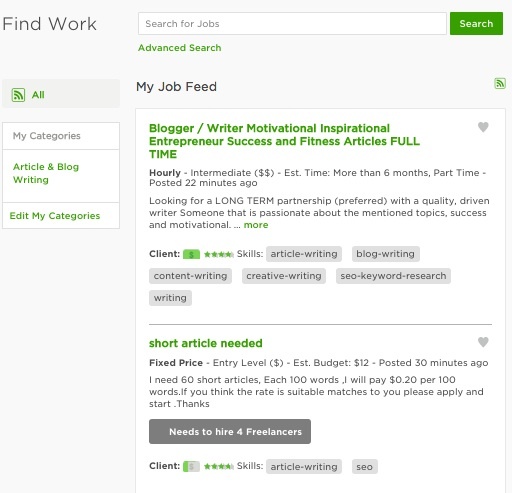 One example is the Upwork platform, which gives you the opportunity to find freelancers for every type of content creation. There are more than 10 million independent workers from over 180 countries on the site. Once hired, you can message back and forth with your freelancers, create milestones they have to meet, and pay them through the site. Another site for finding workers is MediaBistro, where you can either post jobs or browse through the talent on the site. All freelancers list their resumes, samples, and experience, which means you can vet them before making contact. To find freelance bloggers specifically, try ProBlogger, where you can list your jobs and gain access to bloggers who are actively looking to be hired. Without a solid content management system in place, you’ll have a difficult time overseeing all your freelancers and their work. Going back and forth through emails and Google docs won’t cut it. 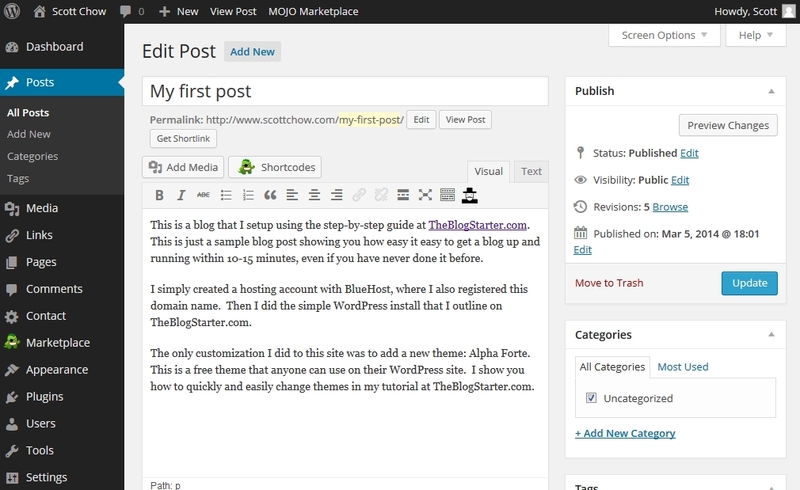 Instead, you need to find a blogging platform that works for you and your team. WordPress is a classic choice for content creation. Aside from being free, it includes a variety of plugins that optimize your blog for SEO and promotional purposes. All your freelance writers have to do is log into your website’s WordPress account, copy and paste in their work, and fill in all the correct SEO information through the Yoast SEO plugin. Then, the post will show up in your queue. Once it’s submitted, you and your editors can go in, edit the piece, and hit publish. This way, your writers don’t need to email you their work, which ends up making more work for you because you have to manually load it in. Also, it’s much easier to organize all the work your freelancers have completed. An alternative to WordPress is Google’s Blogger, which is also a free and simple to use platform. It contains gadgets as opposed to WordPress’ widgets, and includes Google integrations like AdSense and Analytics, allowing you to easily monetize your company blog and monitor traffic. Working with so many freelancers can become complicated, and it’s important for you to evaluate how much money is being spent vs. how much is being generated through your efforts. Without a centralized platform, you’re going to be lost. One option is Due.com, which can assist you with the logistical side of overseeing your freelancers and their pay. This platform has time tracking and invoice tools that allow you to view how many hours your freelancers are working and what invoices you need to take care of. It also generates detailed reports so you know where you are in terms of your finances. Another platform for managing freelancers financially is Zenefits, which gives you peace of mind that your independent contractors are being paid on time. You can input how much time freelancers spent working and make sure they’re receiving their benefits (if you provide any for them). If you’re running a small operation, Zenefits eliminates the need for hiring HR talent. If you have multiple freelancers working on one project and there are many different elements to keep track of, you need a project management system. 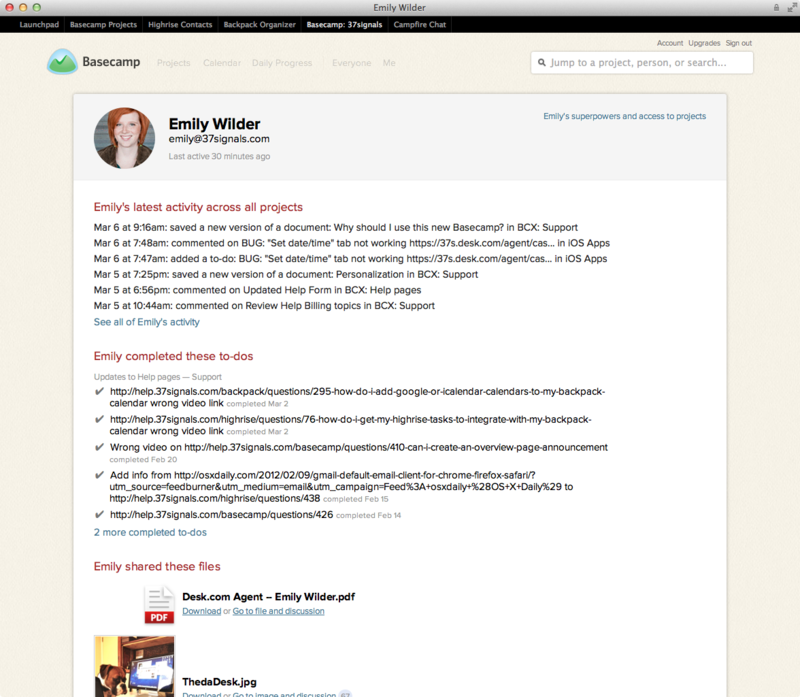 BaseCamp is a popular choice for project management. Through this tool, you and your team can upload files and store your collective to-do lists. It shows who worked on which project and when. Whenever a project is updated, those that are involved are sent emails so they can go in and complete their assigned tasks. You might also want to try Smartsheet, which is customizable project management software used by companies like Hilton, Groupon, and Netflix. It’s a great option if your business is utilizing spreadsheets in order to complete projects. 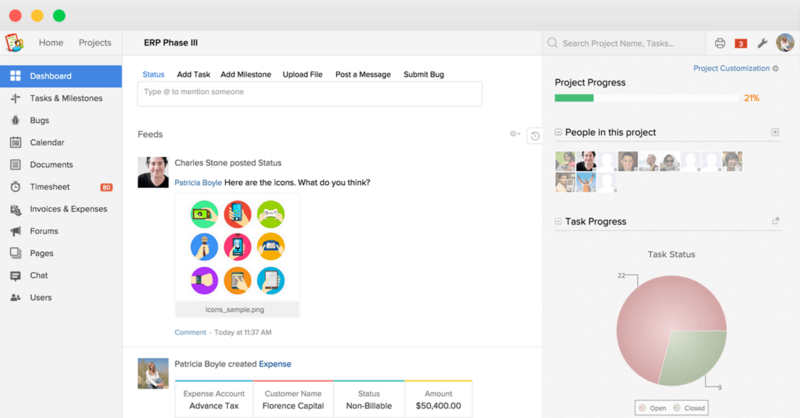 Another option is Zoho Projects (pictured below), which comes with a timeline that’s similar to a social media feed. You can quickly scroll through it and see where you’re at with tasks. You can also integrate it with Dropbox and use it on your Android or iPhone. If a project management system is too complicated for what you want to do, you can work on a free or low cost tool that is strictly used to oversee your blog. 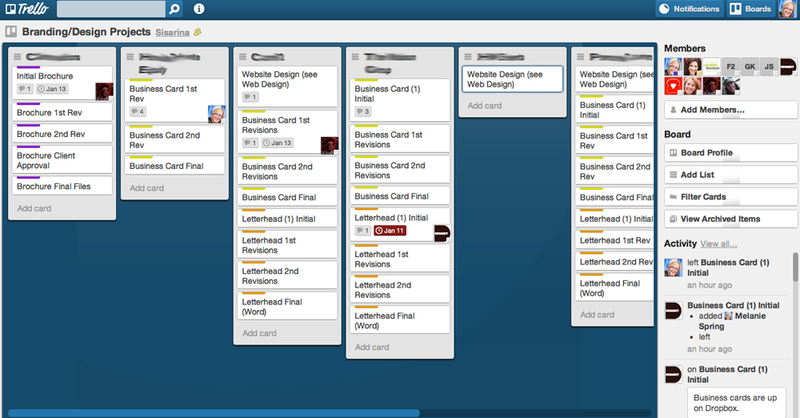 Trello is a simple tool if you’re just getting started with freelancers. It’s also perfect for small teams. All you do is create boards for your freelancers and then make individual cards to ensure that each project is progressing. This platform lets you drag and drop files and include pictures and links, so it’s easy to use even for those who aren’t technologically savvy. You might also want to look into BamBam!, a platform that includes milestones and newsfeeds for your projects and is free for 10 users or less. If you’re a startup but you want project management that’s suitable for the corporate world, BamBam! may be the right choice for you. Of course, there are more robust content platforms that integrate with your marketing automation platform and offer two or more of these capabilities with one piece of software. These platforms often are an investment worth making because they will scale and grow with your business. Freelancers can greatly enhance your content creation campaigns. 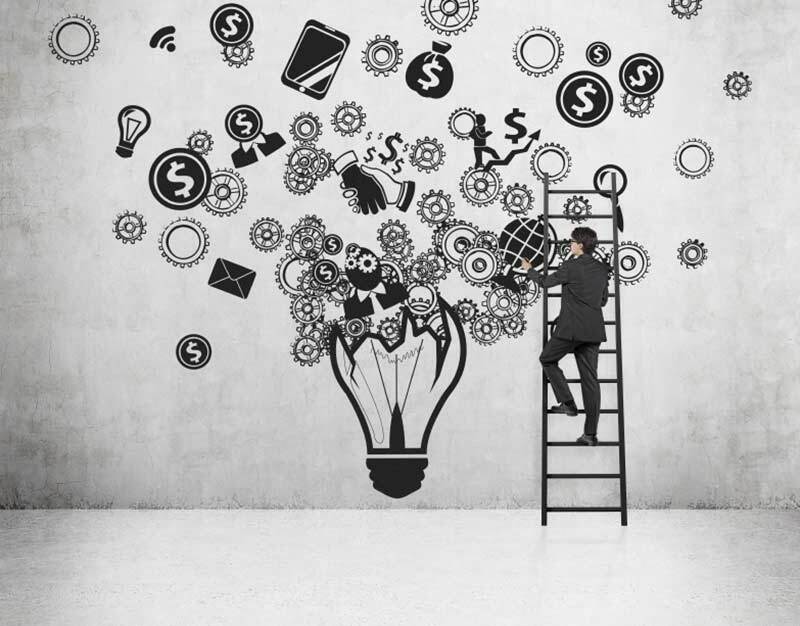 Once you have the best tools in your back pocket to manage them, you’ll be on your way to coming up with successful ideas that produce a huge ROI for your company. What other tools do you use to manage your freelance team of content creators? Let me know in the comments section below.